When it comes to Airshift or Quickshift engine kill controllers NextUp offers plug and play or do it yourself solutions. Easily adjustable 0-140 ms kill time per gear, clean and smooth no backfire shifting -- available for fuel or ignition cutoff. 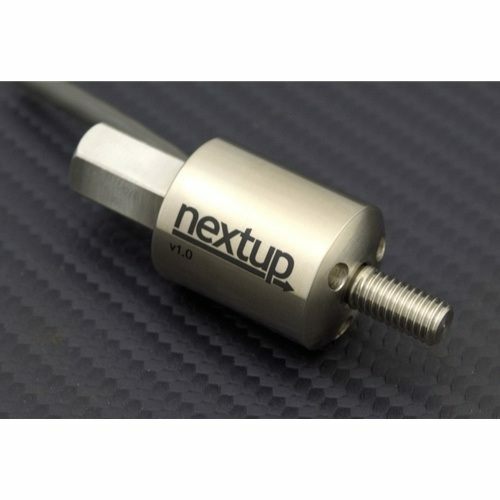 NextUp’s heavy duty stainless steel quickshift sensors offer trouble free and durable performance at substantially less cost than others.